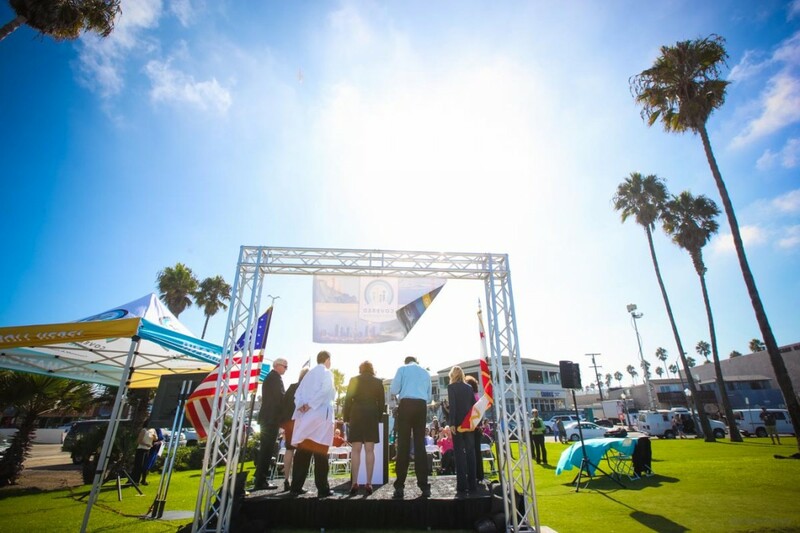 A knowledgeable San Diego event photographer is necessary for special occasions to capture once in a lifetime moments for you to share with others. When you are planning a special event such as an anniversary, engagement or birthday party, hire someone who loves capturing people at just the right moment. While having portraits of individuals sitting in a chair with special lighting, backdrops and props is easy for many photography artists, taking photographs of people in motion requires specialized skill. 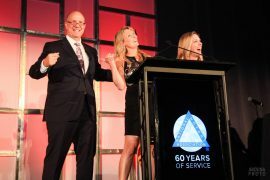 Anyone hosting a special occasion will want to have San Diego event photography experts roaming around the room quietly while photographing the action for you to cherish forever. Talk to a professional San Diego event photographer today about their package deals that are suitable for different occasions. San Diego event photography professionals are essential at weddings to provide lasting memories for a couple and their families. The professional hired for this occasion must have state-of-the-art equipment to ensure you receive the type of photographs and DVDs you requested. You will want to hire someone with a reputation for understanding various venues throughout the geographic area so that there are photographs taken inside and outside of ceremony and reception locations, like resorts and churches. Your San Diego event photographer must have the ability to work with different age groups including young children and seniors throughout the long day. The photographer must quickly establish a great rapport with everyone in attendance. Proper photography skill and style will create images that everyone will want copies of, so that they can have photographs as mementoes of the day’s events. A regular session at a San Diego event photography studio is the best way to record how children grow and change throughout the years. Having a baby’s portrait taken every few months to keep in a photo album or display in a picture frame is essential. As a child grows, a professional San Diego event photographer can record special occasions such as the first day of school, birthday parties and high school graduation with a video camera at on-site locations. Alternatively, parents can bring children and teenagers to a studio that has an assortment of backdrops and props for taking fun poses. In addition, a San Diego event photography location will welcome families to bring their own props and costumes to have a unique session. Having group photography sessions with the entire family including parents and grandparents is an excellent gift for the holidays. If you have ever wanted to enter the modeling profession, then having a book of glamour photographs is necessary to get jobs. You must visit a studio that has professional San Diego event photographers who know how to take many different poses in the most attractive lighting. At the same time, filming a DVD is helpful toward promoting a modeling career. You can create a website of the excellent photographs to attract clients for modeling and acting opportunities. Individuals operating a business may want to use a professional photographer to display products in print advertisements and television commercials. 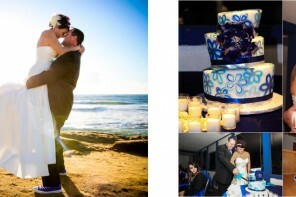 Andrew Abouna is a well-known San Diego event photographer who works at weddings, parties and corporate events. 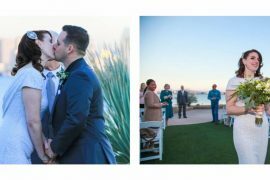 He is willing to travel to off-site locations in San Diego and nearby areas to take photographs at an assortment of occasions with small or large groups of people. Mr. Abouna excels at San Diego event photography by remaining alert throughout the event to ensure capturing a unique moment on film. In addition to on-site photography work at various venues, Mr. Abouna has an excellent studio with the latest equipment and technology for modeling shoots and portraits. 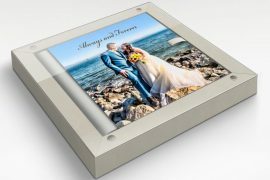 With modern computer technology, you are able to see various poses immediately to make a selection of packages of print photographs, online galleries, albums or DVDs.